Pretty in pearly white. 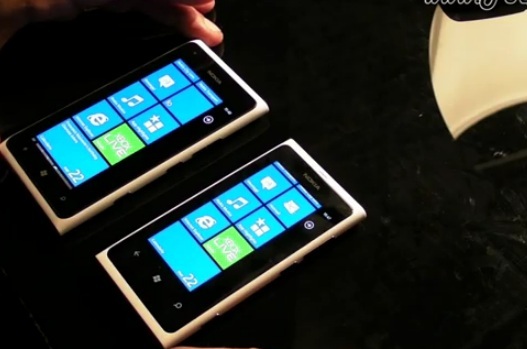 Here’s a look at the white Nokia Lumia 900 next to the Nokia Lumia 800. This is missing a white N9 and White 808.